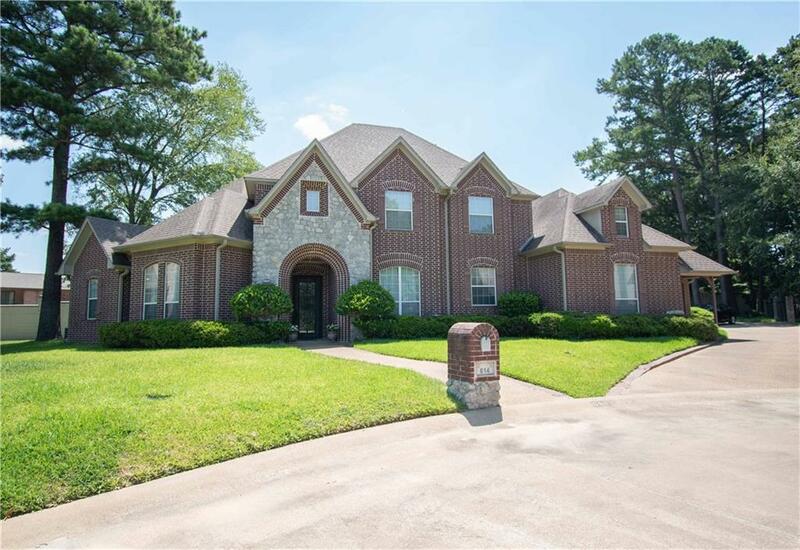 Stunning Parade Home in Ridgecreek Place! No detail overlooked! 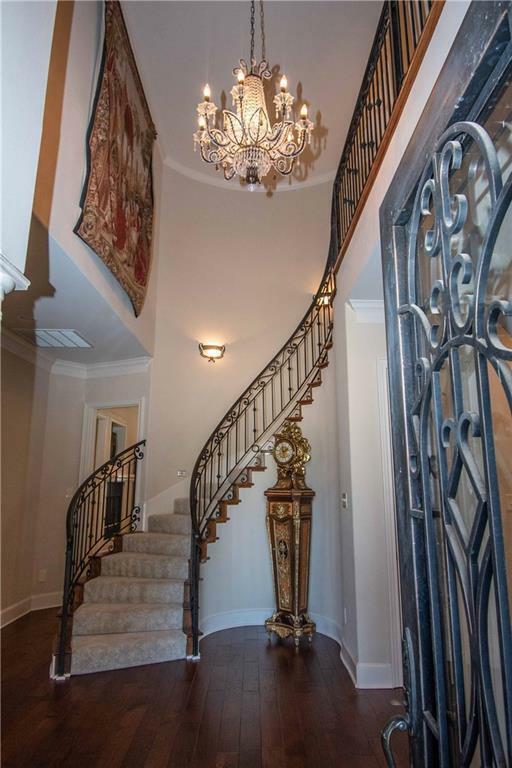 Ornate stair case and large entry with rich wood floors welcome you into this spacious light and bright home. 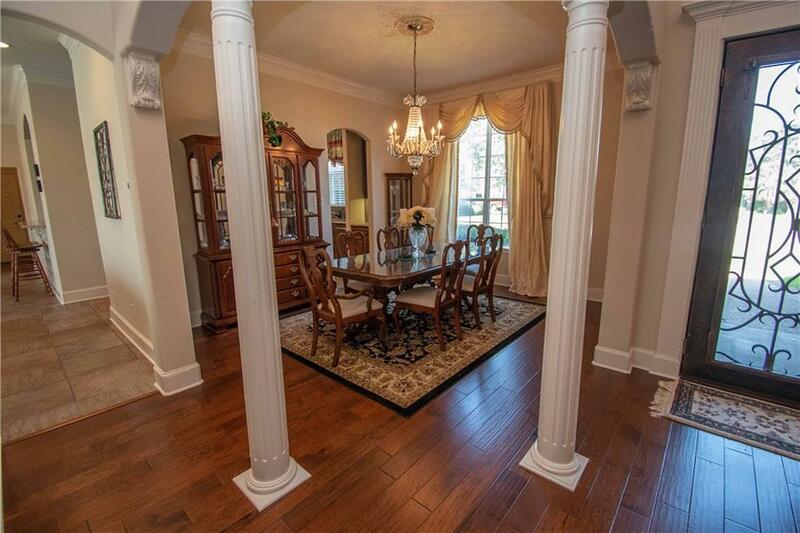 Grand columns, tile floors with inlaid wood, custom FP, custom built-ins and walls of windows in Living Area and Formal Dining area. Kitchen features custom cabinetry, gently used ss appliances, gas oven & cook top, warming drawers, large island, granite counters, and more. Master Suite is a retreat with a cozy FP, soaking tub, separate shower, double vanities, water closet, and huge walk-in closet. Three additional bedrooms and two guest baths for family and guests, plus game room and office. Relax on the patio overlooking lush green yard! 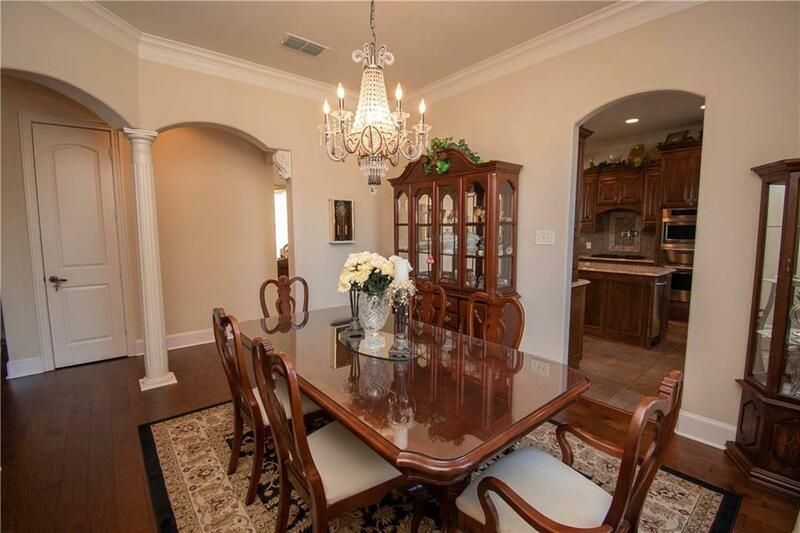 Offered by Cindi Featherston-Shiel of The Property Shoppe.